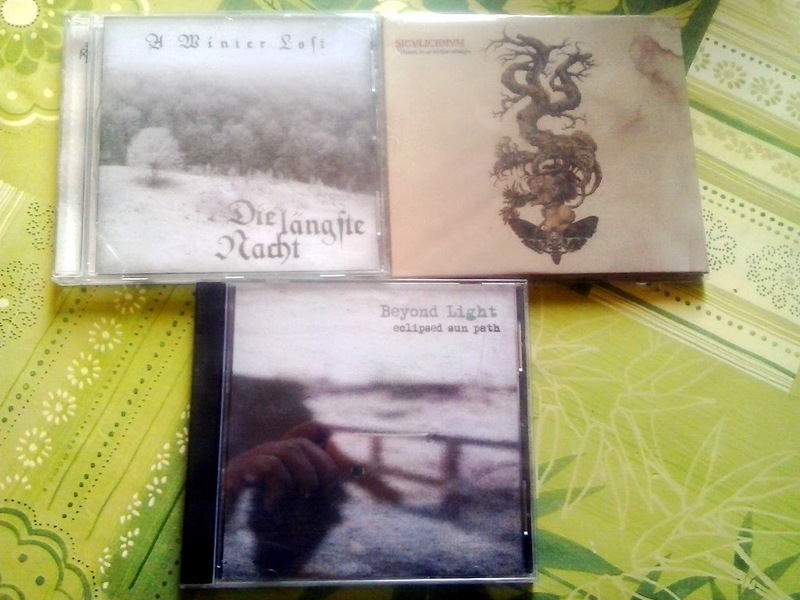 It's Underground Black Metal time ! 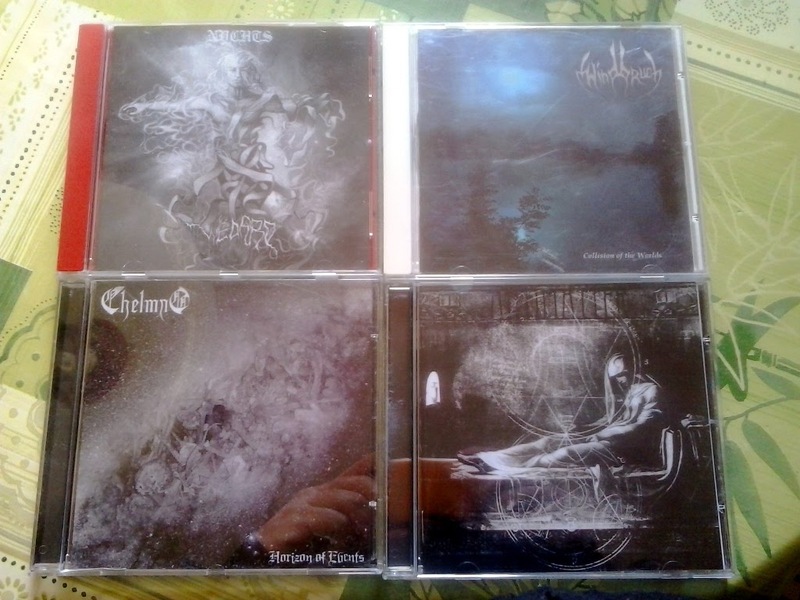 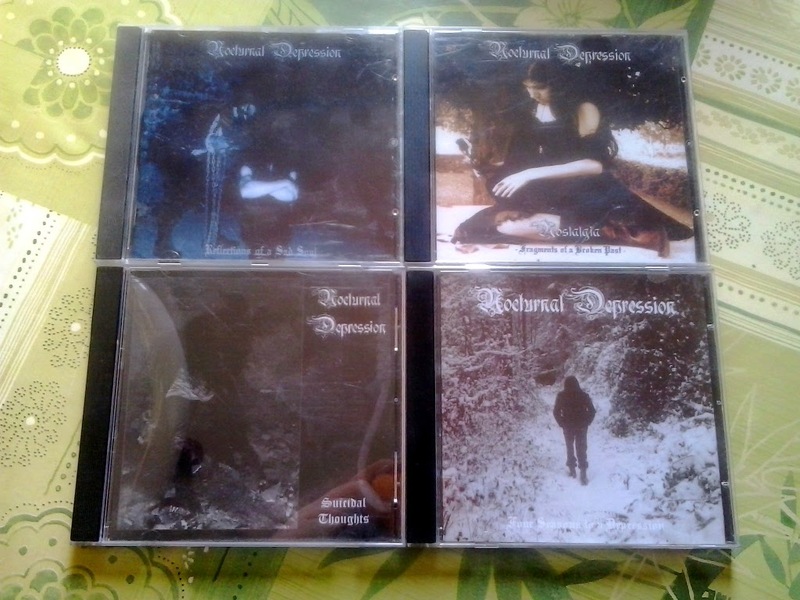 Straight from Sun & Moon records, here's a nice array of demonic / depressive sounds for all worshippers of the black flame around. 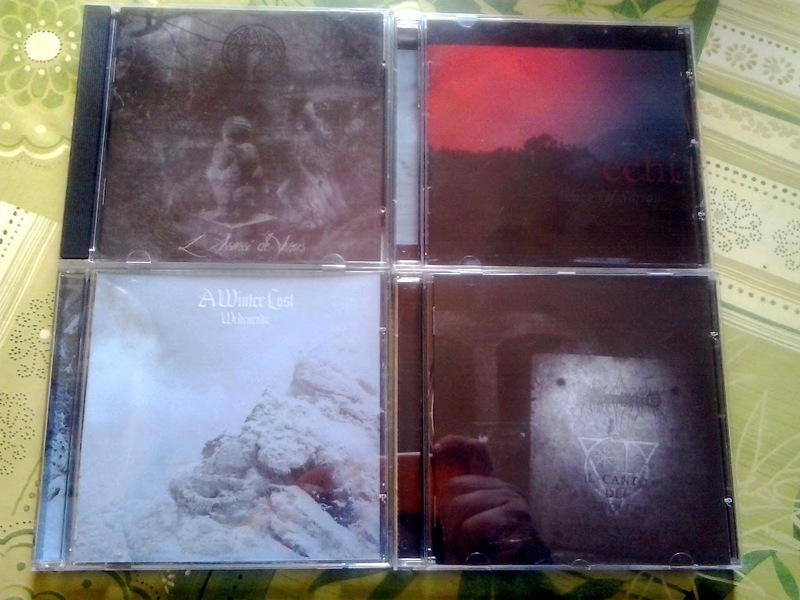 For more infos / sound samples check the label link.